New Castle Sisters book is now available!! I know, I know. 2 books in one month? I'm out of control. I'm telling 'ya, I've been on this productivity hot streak like you wouldn't believe. Or maybe you would, seeing as I put out two books this month. Anyway. It's here. It's awesome. Go get it. 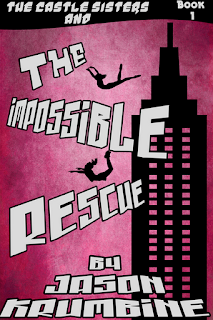 Also, in celebration, I'm offering the first book, The Impossible Rescue, for free June 2nd - 3rd. If you haven't grabbed it yet, now's a great time to get it. Tell all of your friends to get it, too. They won't be disappointed. With Agent Dark and the Tancredi Group lying low, the Castle sisters are at a loss for clues to their nefarious plans and are facing an even greater threat: boredom. 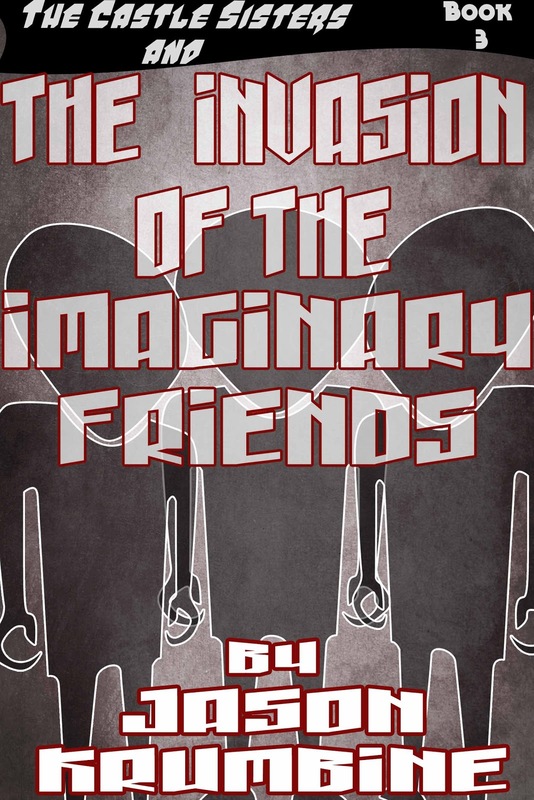 Fortunately, Gianna Madsen has a problem that only the Castle sisters can solve: Her imaginary friend is trying to kill her! 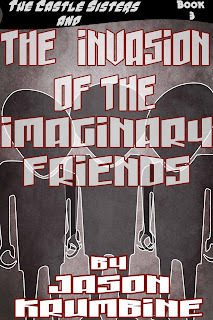 And, even worse, he might not be the only imaginary friend with sinister intentions. It’s up to Faith and Summer to uncover the mystery and save the day before their world is invaded by people that are only supposed to exist in our imaginations!